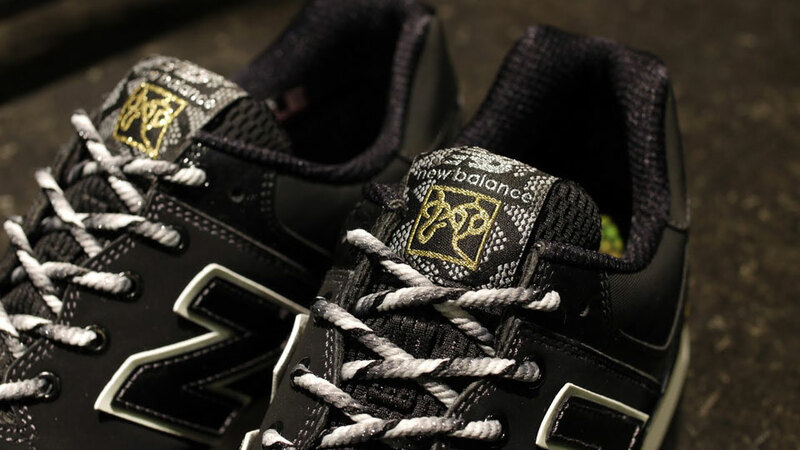 The New Balance 574 "Year of the Snake" collection, celebrating the upcoming year on the Chinese zodiac calendar, is on its way to select retailers. 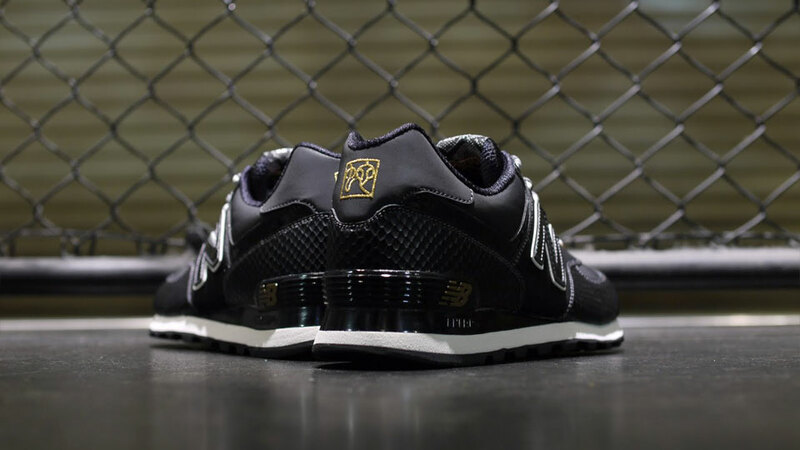 The New Balance 574 "Year of the Snake" collection, celebrating the upcoming year on the Chinese zodiac calendar, is on its way to select retailers. 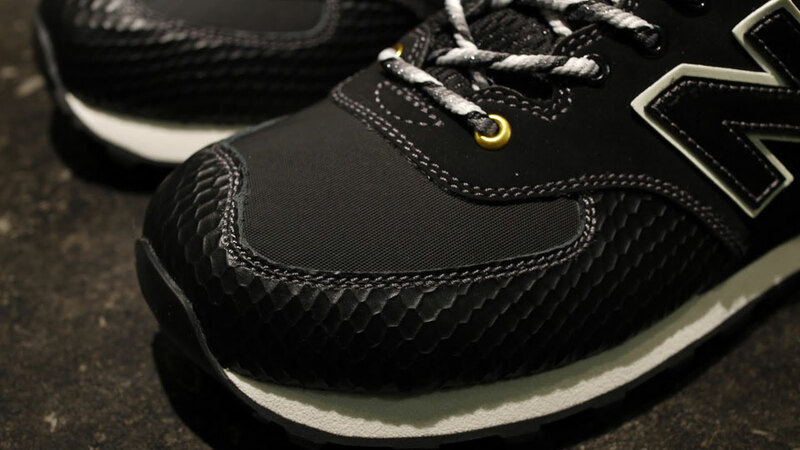 Shown below in a stealthy black colorway, the "Year of the Snake" 574 runner features a leather, suede and mesh upper, with "scales" covering the toe and heel. Multicolored laces and Chinese characters on the tongue and heel complete the "Year of the Snake" theme. 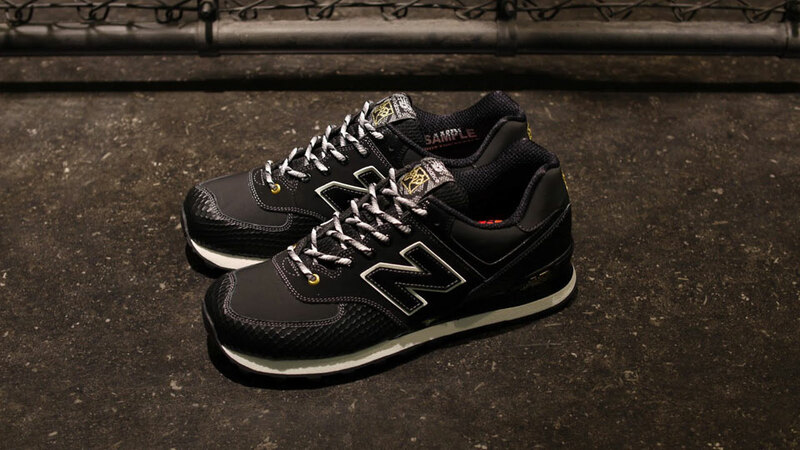 The New Balance ML574 "Year of the Snake" is available for pre-order now at mita sneakers.